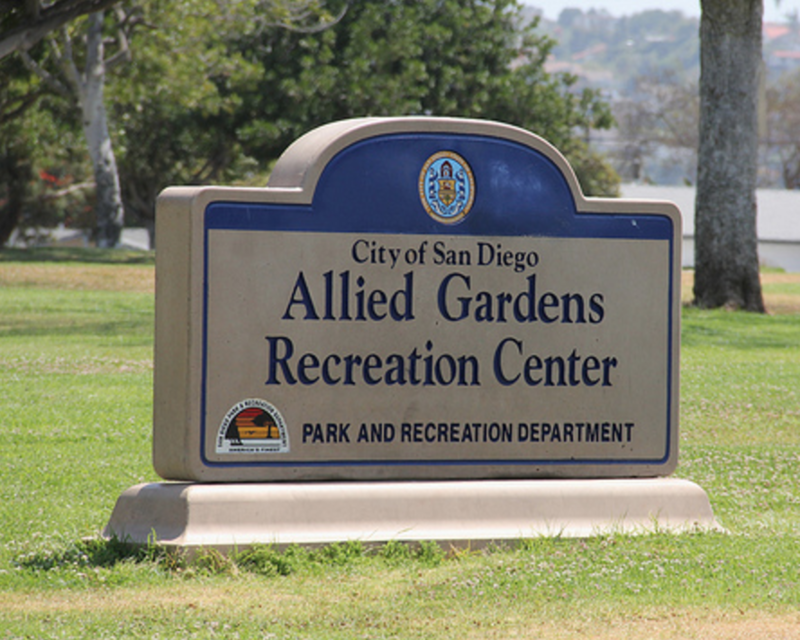 Allied Gardens is a residential neighborhood in the eastern Navajo community of San Diego, California. It neighbors San Carlos to the east, Del Cerro to the south, the College Area to the southeast and Grantville to the southwest. 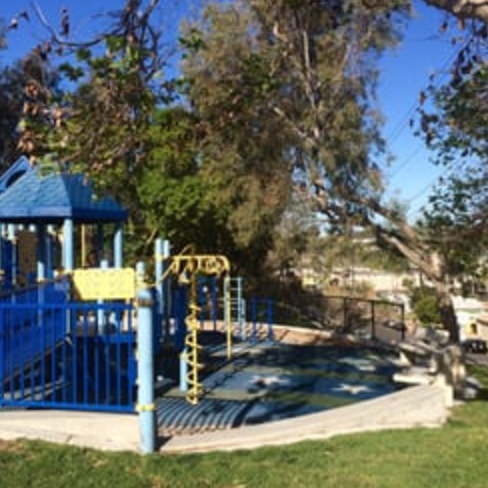 Grantville is a residential neighborhood in the city of San Diego, in California. 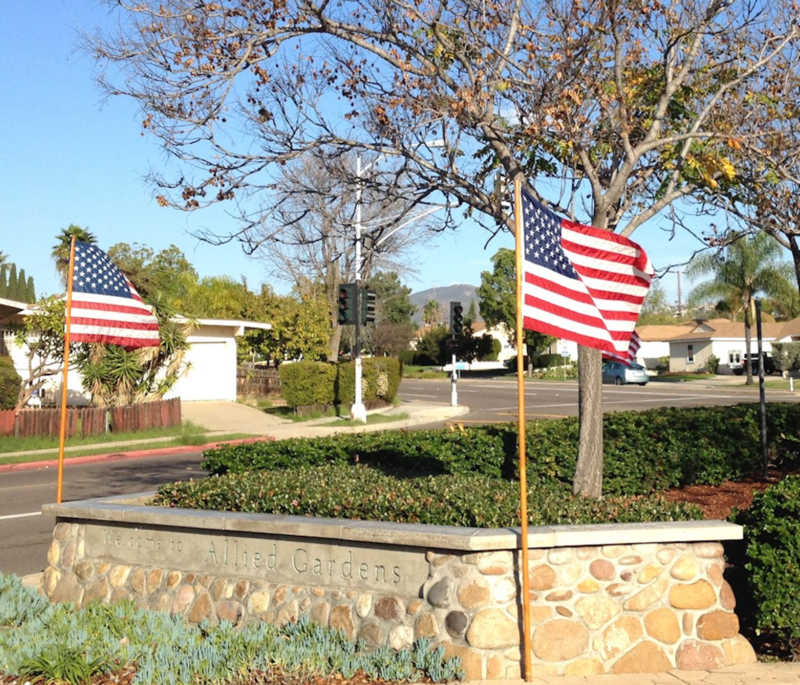 It borders the communities of Allied Gardens, San Carlos, Serra Mesa and Mission Valley East. Join us at the upcoming local events! Board Meetings are held the 1st Tuesday of each month at 6:30pm at the Benjamin Library. Town Hall Meetings are held the 4th Tuesday of odd-numbered months at 6:30pm at the Benjamin Library.